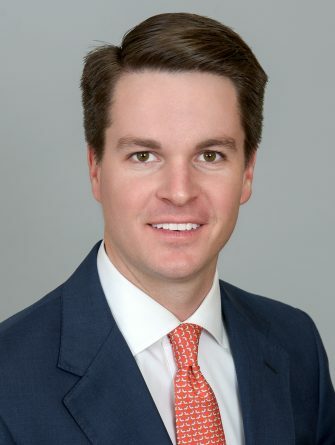 Joining Stream in 2009, Matteson Hamilton serves as Managing Director & Partner for the firm’s industrial division in Houston, managing the industrial leasing team and overseeing all leasing and management of their platform locally. 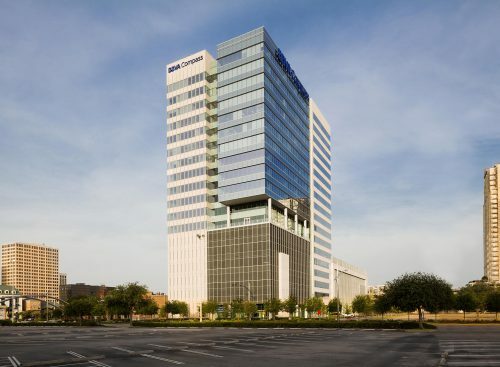 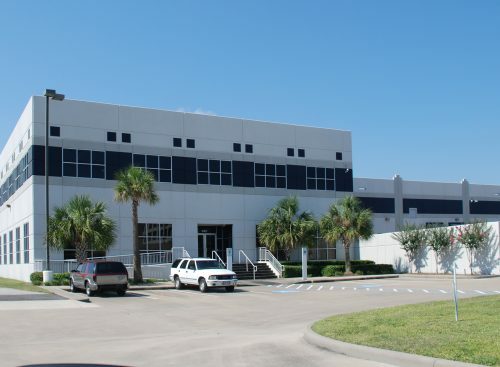 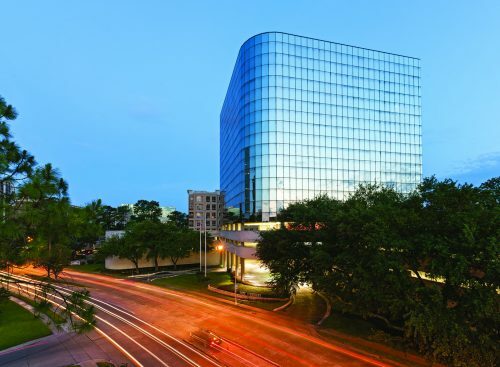 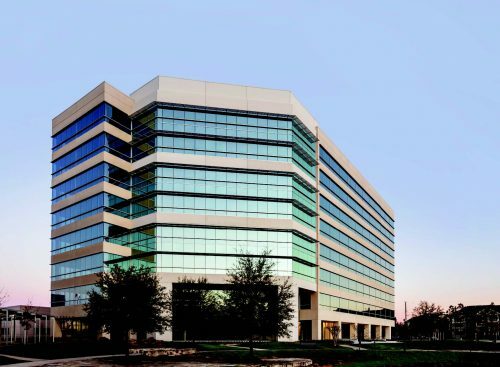 Matteson’s track record includes representing many of the top institutional real estate owners in North America, and he has played an integral role in growing the Houston office’s industrial leasing and management portfolio to over 30 million square feet. 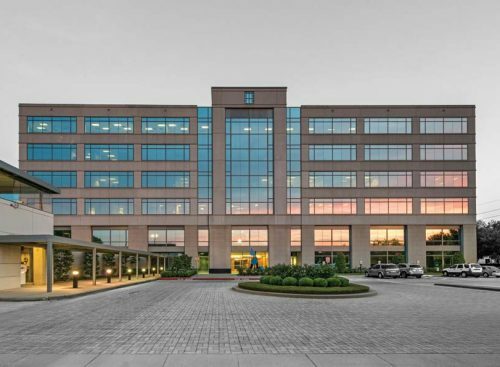 Since taking over leadership responsibilities for the industrial division in 2014, the industrial leasing team has completed over 1,000 lease transactions totaling over 23 million square feet and $900 million in transaction value.